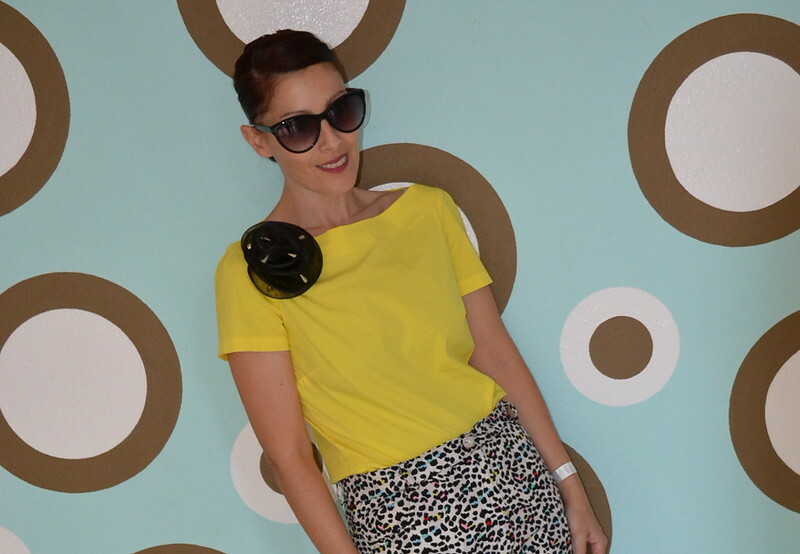 Leopard print is so trendy right now...but with colors! ...it's so much fun! 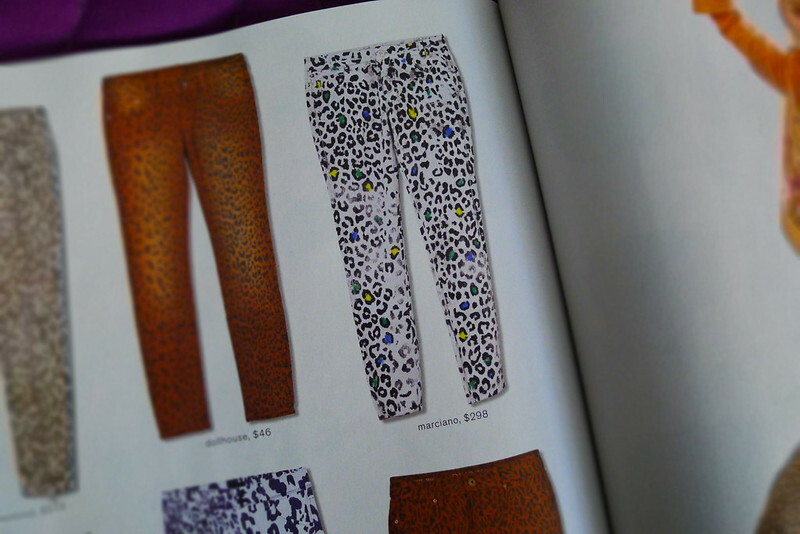 I bought these pants in Chile like a year ago...and I love them... and now you must have one in your wardrobe....see below what I found at Nylon Magazine. I found these at Nylon Magazine from Marciano...almost the same! 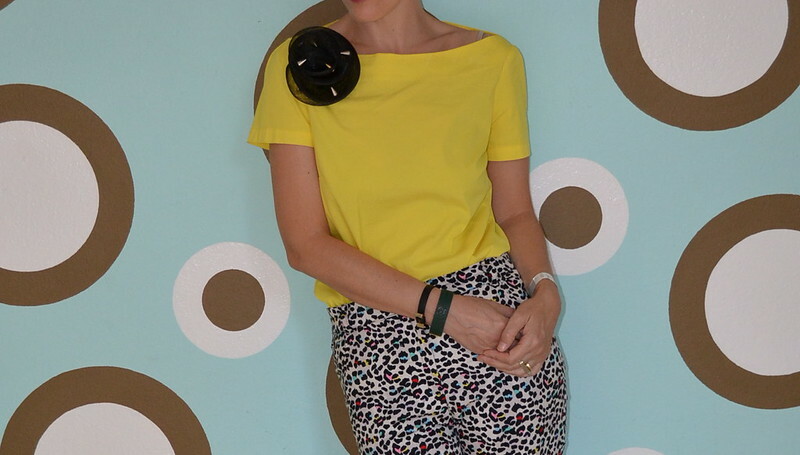 I wore these outfit with my favorite Spike Flower Brooch made by ME and a Yellow Top from Zara. Electric Blue Shoes.... my favorites this season! 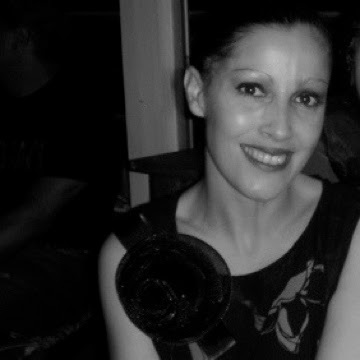 I wore these outfit the day I met Donna Karan! 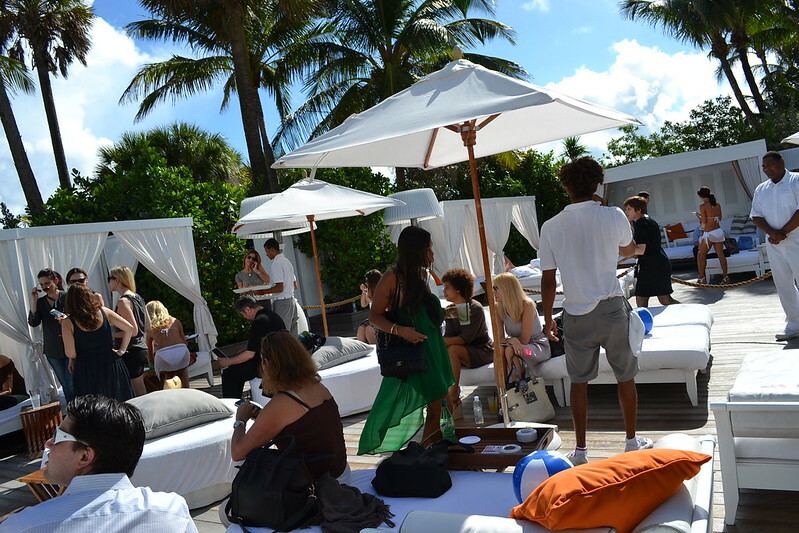 She is fantastic... real, relax, nice and beautiful! 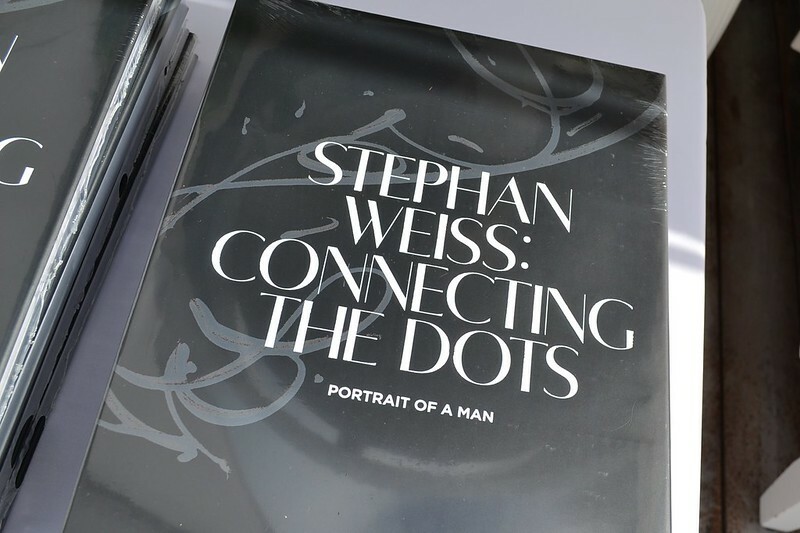 She was at the Delano Hotel, Miami Beach during Art Basel signing her Book "Stephan Weiss: Connecting The Dots"
Great atmosphere with the perfect music from DJ Javier Peral. 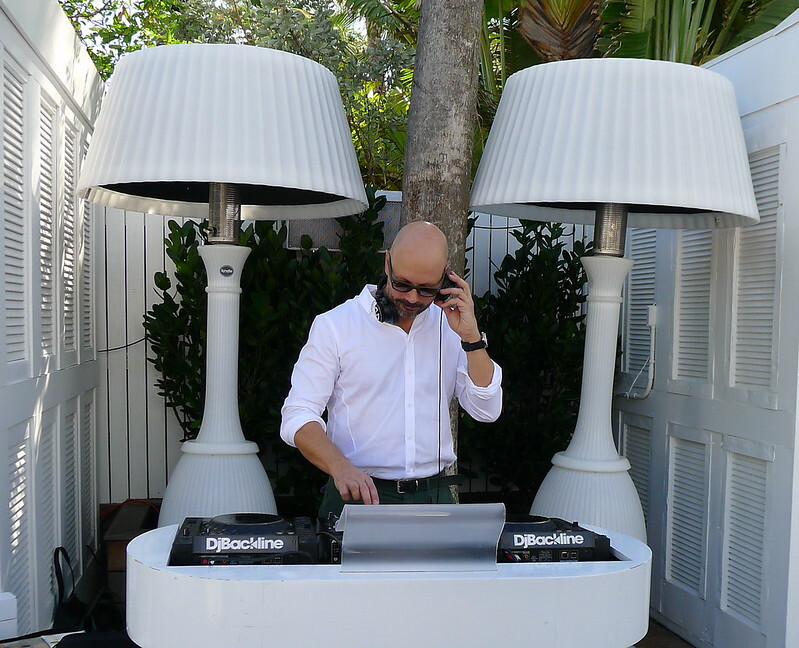 It was a fabulous sunny day in Miami Beach...and I was happy in my colorful outfit! Love this outfit...you look so pretty! [url=http://www.iystwowgold.com]wow gold[/url], We've A variety of couple of these kind of games gold and i create these wintry weather. I enjoy these products a lot of! They are really for that reason gentle along with awesome. Give you a sizing which may fit in... you don't want them as well great. They can be extra fine right after they match great. I propose the property to everybody. Amaze the games gold are undoubtedly absolutley bizarre combined with magical i had reccomend these guys to make the distinctiveness of consumers. I love these games gold. I bought them just before . Incredibly wonderful. I actually required 1/2 smaller sized since various asked for and desire today I personally gone 1/2 even larger. I convey Six 1/2 and may also have a Eight. I was staying games gold reason I am going away so they compliment so just simply form and assist with receive [url=http://www.guildwars2gold.com.au]guild wars 2 gold[/url] out! Otherwise most I was expecting, really love games gold! games gold are really worth your hard-earned money!!! I've truly Several twos; classic short-term dark colored, higher yellow sand, dull knit varieties, plus chestnut bailey press button!!! All of them have been well worth the dollars I really covered for him or her!! !